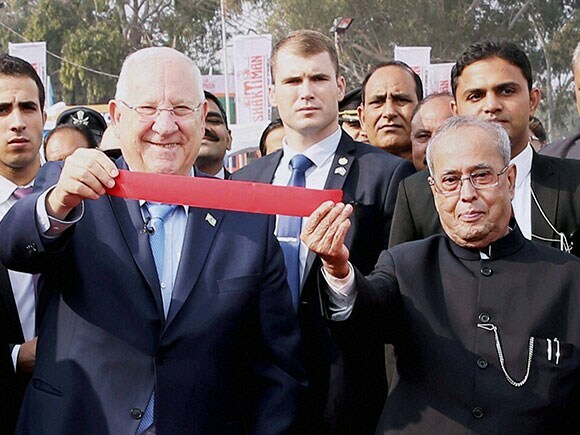 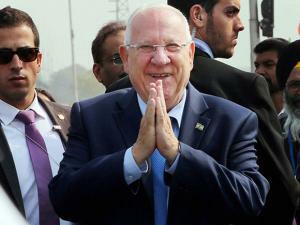 Rivlin, who visited the Centre of Excellence for Vegetables (CEV) here, said India could learn from Israeli experience and know how in the fields of agriculture, water saving and water cleaning techniques. 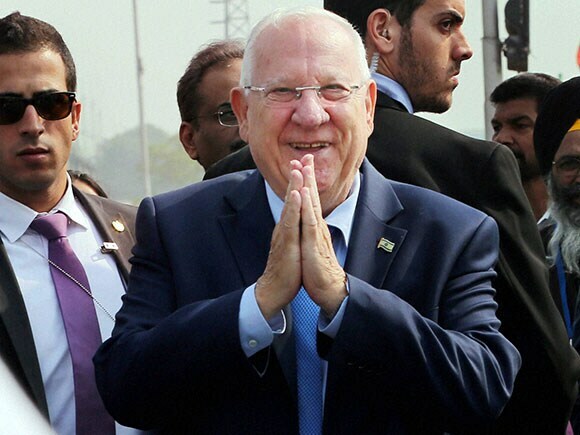 Amid tight security, the Israeli President came here along with a delegation and had a first-hand experience of the protected cultivation of vegetables at the centre which was set up in collaboration with Israel in 2011. 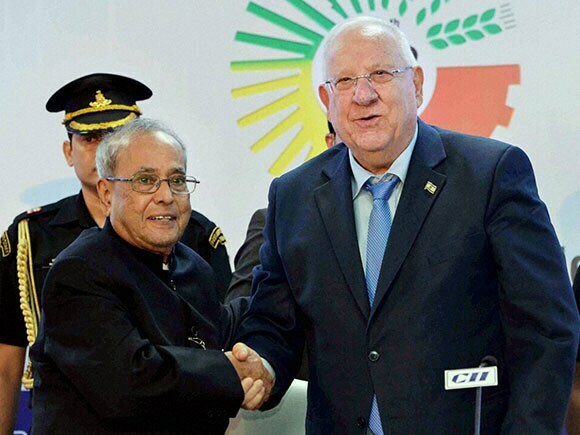 Rivlin visited the nursery in the high-tech green house located at the centre to get an overview of Indo-Israeli agricultural projects. 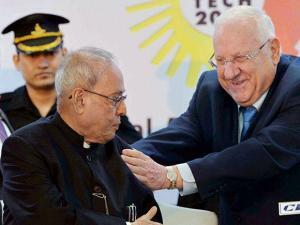 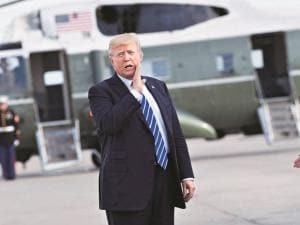 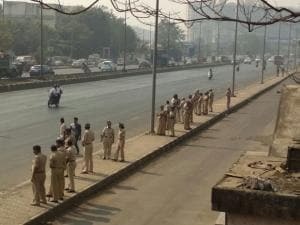 He further said, "I see the future of relationship between India and Israel that something not only goes between the government and administration but between the people."